Spring is starting to break here in the Pacific Northwest and I hope wherever you are, you’re starting to see more sun! It’s Refresh Friday, a break time from regular posting, and a time to take a breather from your week. 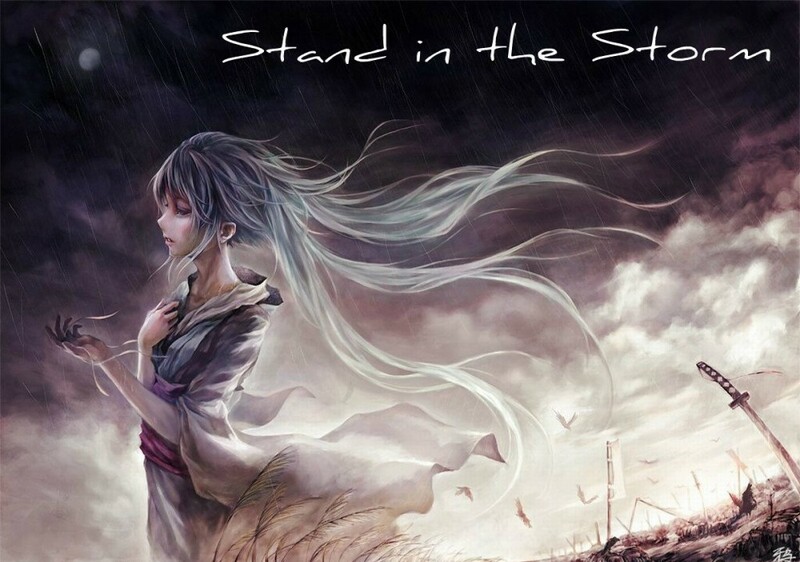 Are you in a storm today? Feeling uncertain of the next step you’ll take in some season of your life? In the darkness of a valley of sorrow? I pray for you right now that you’d trust God, no matter how weak you feel that trust is. Trust Him to walk with you, to carry you when you feel like you can’t go on, to be near you when you feel far away from everything and everyone. Find the whole series here. 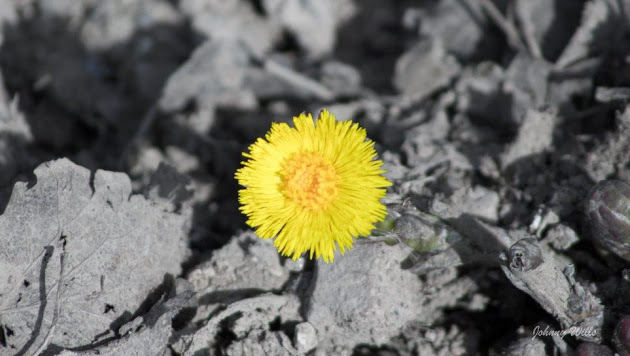 What does it mean to “share abundantly in Christ’s sufferings”? And how does this relate to comfort? I have struggled for the last several days to grasp this weighty concept. In spite of this effort, I am not sure how near I am to understanding it yet. So I’m going to offer some thoughts on this and not try to tie it all up neatly with a bow. Today I’m taking two “chunks” of this passage together because they are so connected to each other in meaning. I’ll come back for verse 5 next time. Paul begins this section of 2 Corinthians by pointing to and praising God. Paul often praises God, but in this case, he praises him specifically for being the God of “mercies” and “comfort.” This is our foundation for the entire passage (3-11). 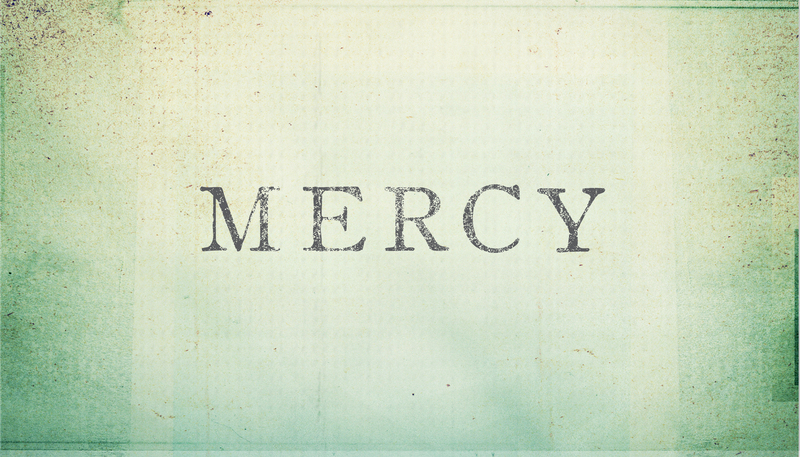 When you think of mercy, what do you come up with? To me it’s something you do or say to or for someone in need that brings them relief. You lend your strength to a person who is weak. You hold them up when they cannot hold themselves. Here Paul uses the Greek word oiktirmos, meaning “to have compassion on.” It is not the usual word for “mercy” in the Greek, as it indicates a deep, reliable compassion toward suffering that we can depend upon receiving from God.